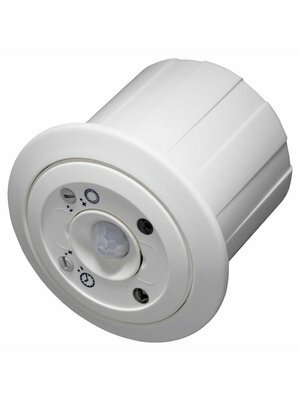 Small "Allround" occupancy sensor with adjustable delay time and adjustable twilight level switch. Perfect for retrofitting existing non-dimmable lighting. Superior sensitivity due to digiPIR technology. Made in Germany.